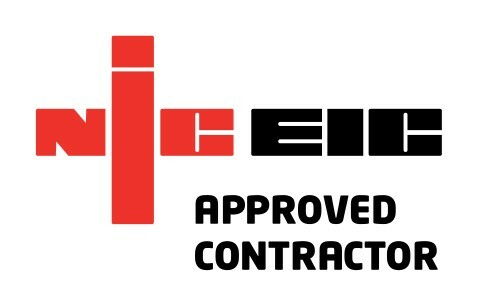 Adsyst Automation has been officially recognised as meeting the requirements for the NICEIC Approved Contractor scheme. The Approved Contractor scheme has been accredited by the United Kingdom Accreditation Service (UKAS). 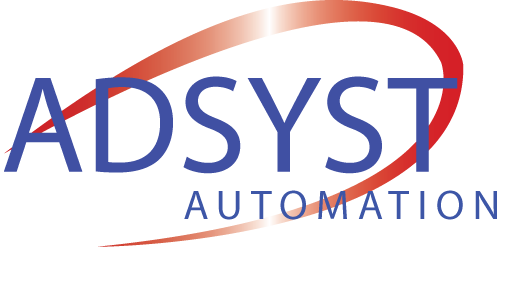 Copyright © 2015 Adsyst Automation Ltd.